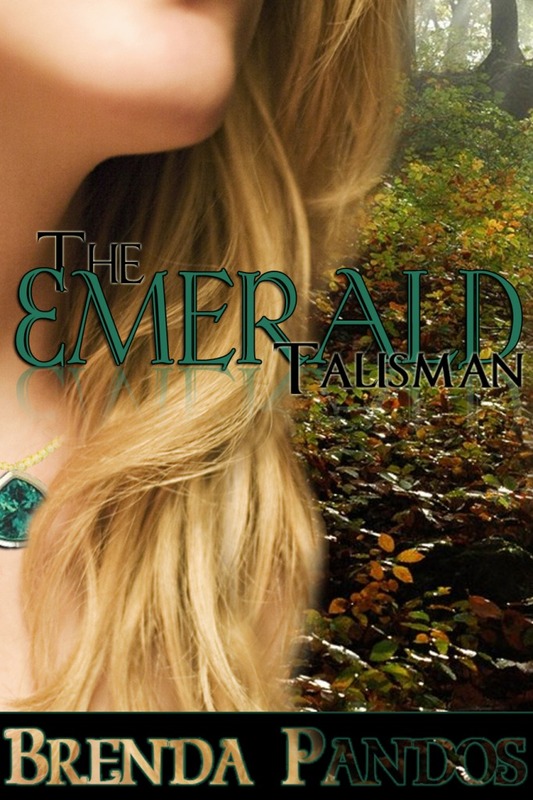 Congrats to Caitlin of Scarrlet Reader for her entry in The Emerald Talisman cover remake contest. I had a super tough time judging and got help from hubby and Abby to choose. Here's the rest of the entries at LaFemmeReaders. 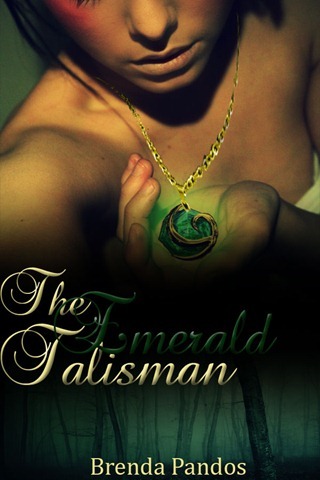 I felt like the image Caitlin chose was super powerful, depicting the power of the talisman in her hands. Also using the spooky forest at the bottom adds to the drama which perfectly matches the story. Congrats! 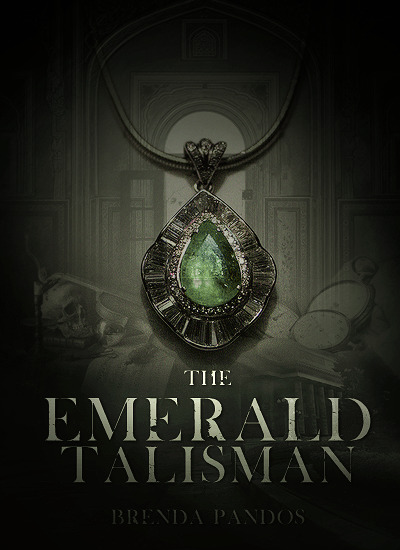 Your prize: The Emerald Talisman, The Sapphire Talisman, bookmark, and a shout-out in the acknowledgments section. I love that you can only see her hair and neck, with *grin* my talisman on the front (clever Photoshopping skills there) and the forest background is a great touch, giving it almost an Irish feel. 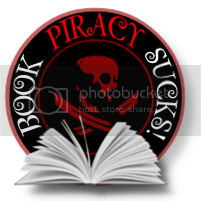 Your prize: Bookmark and a shout-out in the acknowledgments section with a discount on The Emerald Talisman if wanted. The background and the talisman you did used are amazing. It’s so close to what I actually imagined for the talisman to look like, old and mysterious. The background depicts the same thing, something dark and foreboding. Thanks for participating everyone and feel free to look out for the next remake for the sequel, The Sapphire Talisman, hosted again by Eleni, November 30th, 2010.